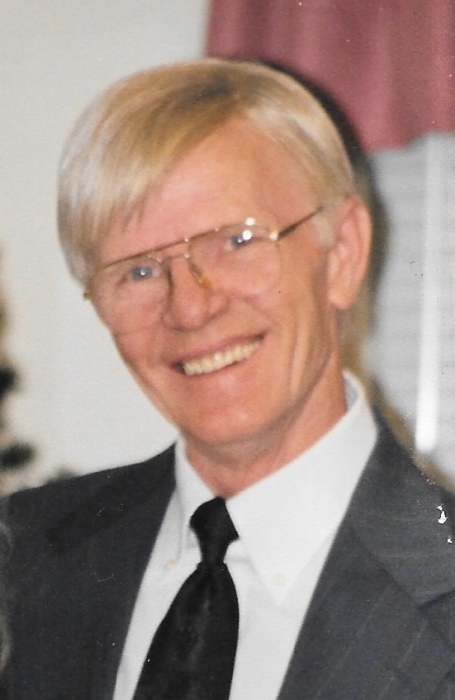 Virgil Vanzant age 76 of Pennington Gap, VA passed away March 26, 2019 at Lonesome Pine Hospital in Big Stone Gap, VA. He was born in St. Charles, VA on December 21, 1942. He was preceded in death by his wife Patricia Vanzant and parents Toy and Lillie Vanzant. Virgil is survived by his daughter Cathryn Ann Camp, step-son Mitchell Ellis, children Virgil Lee and Anita, grandchildren Michael, Matthew, James and Jonathan Bonaventura, Trish Ellis, Taira DeWolf, Robert Crowley, Chrystal Bailey and six great-grandchildren. By Virgil’s request a private graveside service will be held at Lee Memorial Gardens in Woodway, VA. Memorials and condolences can be sent to the family by visiting www.provincefuneralhome.com We are located at 42098 E. Morgan Ave. Pennington Gap, VA 24277 Phone 276-546-2456 Province Funeral Homes are honored to be serving the family of Virgil Vanzant.